Come and take a look at this precious GEM that sits perfectly in a CUL-DE-SAC. The living room and kitchen have plenty of space for gatherings, and the beautiful GRANITE countertops and island will take your breath away. Who doesn't love an open floor plan? This home has it all! 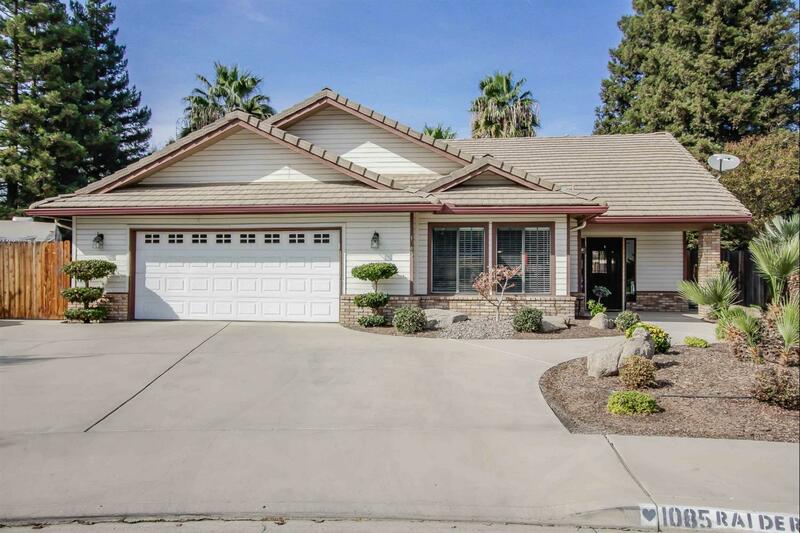 Walking through this stunning home you'll notice the wood-like flooring and tile throughout. The bathroom counters and showers are BEAUTIFULLY updated giving the home a CUSTOM FEEL. Step outside into the HUGE backyard complete with RV parking, covered patio, and room for a spacious pool! There is a ton of space to entertain! You don't want to miss out on this one. Come out and see for yourself!